Malayalam actress Archana Jayakrishnan recently completed one year as an actor. Her debut film, Vishwasam Athalle Ellam, was released on 31 July 2015. But the talented actress has already started making news across South Indian film industries. 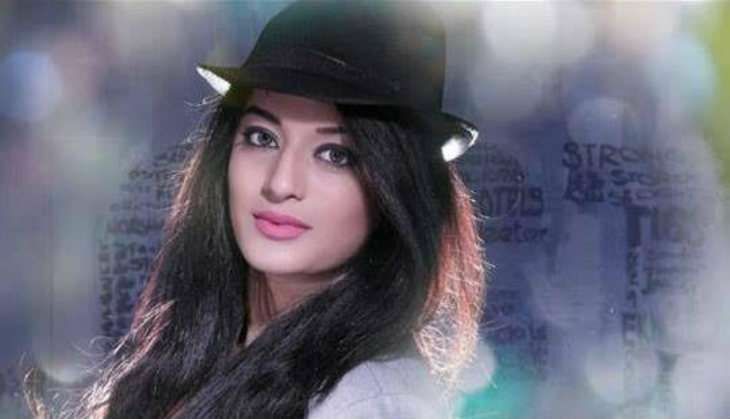 After winning the Miss Queen Kerala title and impressing the Malayalam audience with her confident acting, Archana is all set to make her debut in Kannada films. In an exclusive interview to Catch, Archana Jayakrishnan revealed that she's making her Sandalwood debut in director DP Raghuram's upcoming film, Missing Boy. The actress also stated that the film is based on a real life incident and she is paired opposite Gurunandan of First Rank Raju fame. "I am very excited to be a part of a Kannada film. Yes, I have signed director DP Raghuram's Missing Boy. I feel lucky that I'm making my debut in a DP Raghuram film. I have seen his film Cheluveye Ninne Nodalu with superstar Shivarajkumar. My character's name is Nanasu. I'm paired opposite First Rank Raju actor Gurunandan in the film. Rangayana Raghu and Ravishankar Gowda are also essaying important roles in the film. The story of Missing Boy is based on real life incidents and is a wonderful story. I can't wait for the release of the film. " Before entering into films, Archana Jayakrishnan had grabbed the Miss Queen Kerala title in 2014. She has modeled for several popular brands including KMG Silks, Kalyan Silks, Indulekha among others. She also walked the ramp for Kochi Fashion Week and Hyderabad Fashion Week as well. The music of Missing Boy has been composed by V Harikrishna while Jagadish Wali is handling the cinematography of the film.